Meet Lynn in Vancouver on December 13th! 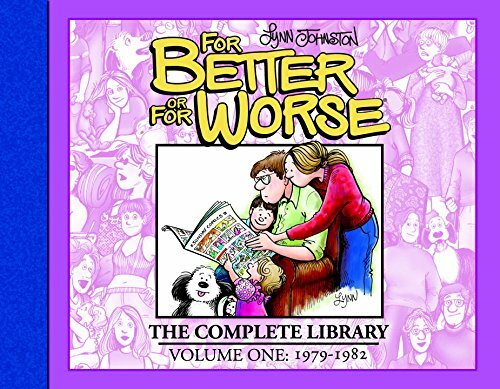 Lynn will be signing Volume 2 of For Better or For Worse: The Complete Library. Come meet her at Pulpfiction Books! This entry was posted in News and tagged book signing, The Complete Library on December 3, 2018 by fborfwnews.